Enjoy a 4k, 8k or 14k through Choctaw Trails on Saturday, April 27th. As always, we promise a great time, good food, a great running atmosphere, all for a great cause – The Good Samaritan Center – helping families in crisis for over 40 years in the Greater Jackson Area. Help with setting up and manning the water stations. Help with every aspect of registration: Organizing participants in lines, handing out numbers, handing out maps, answering questions. 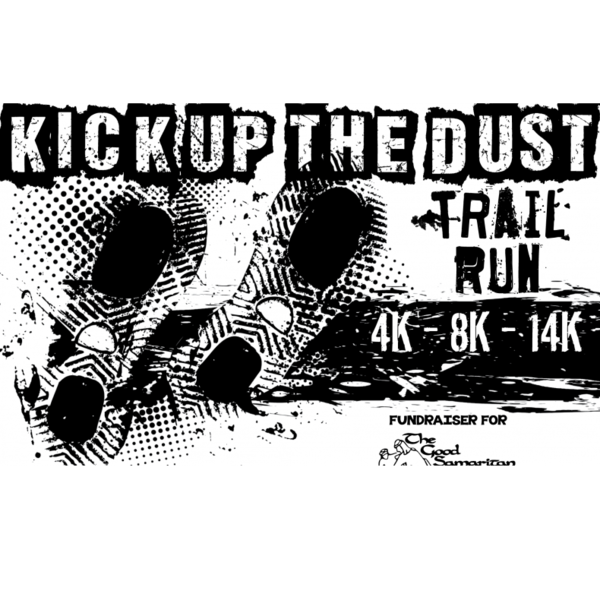 Log in to see who is volunteering for Kick up the Dust Trail Run! Helping at the finish line with making certain correct times are recorded for all participants.